This month’s meeting focuses on Victims of crime and The Victims Code. Victims of crime can feel confused and vulnerable, they may face very practical problems that need to be solved for them to feel safe again. Julia has Commissioned a range of services, across North Yorkshire, to enable victims of crime to cope and recover. Visit our Support for victims page, to find out more about these services. The Victims Code is a statutory Government document which sets out the information, support and services that victims of crime are entitled to receive from criminal justice agencies in England and Wales. These criminal justice agencies include the police and Crown Prosecution Service. 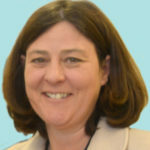 Resolution, the Restorative Justice Council’s monthly magazine has an update on page four from Wendy Green, commissioning manager for North Yorkshire Police, Fire and Crime Commissioner, who talks about what she has learned from her commissioning journey – including measuring success, building in flexibility and incorporating offender outcomes. The magazine also has an insight into how restorative justice can help victims. 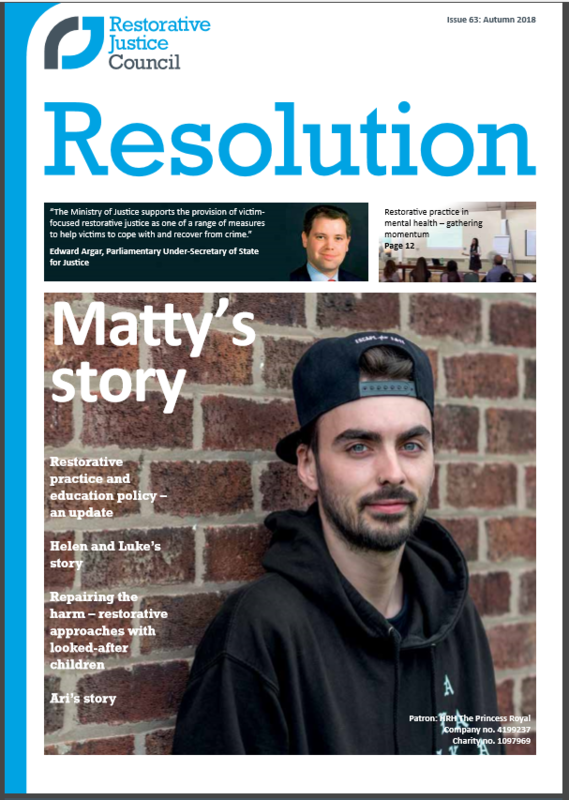 Read Matty’s story. Send your question to info@northyorkshire-pfcc.gov.uk before midday on Friday 23 November, please include your name and address with your question. 4 13:45 Victims of crime and The Victims Code Main presentation and discussion. Whether you have been a victim of crime and need help to recover, want to have a say in how anti-social behaviour offenders make amends or feel that you are just not being listened to, help is available.